I’ve never written a movie review. But the one I watched over the weekend is just so special, I can’t help but immortalize it here. Or maybe I just need to get this off my chest before I explode. Super 8 is a terrible movie. I don’t mean to be snarky here, but seriously, it is so incredibility, puke-ily bad. Just, ugh, bad. Is it a comedy? Is it a slice of 1970’s-ish suburban/steel mill life? Is it a pre-teen buddy movie? I don’t know. But I didn’t get it. 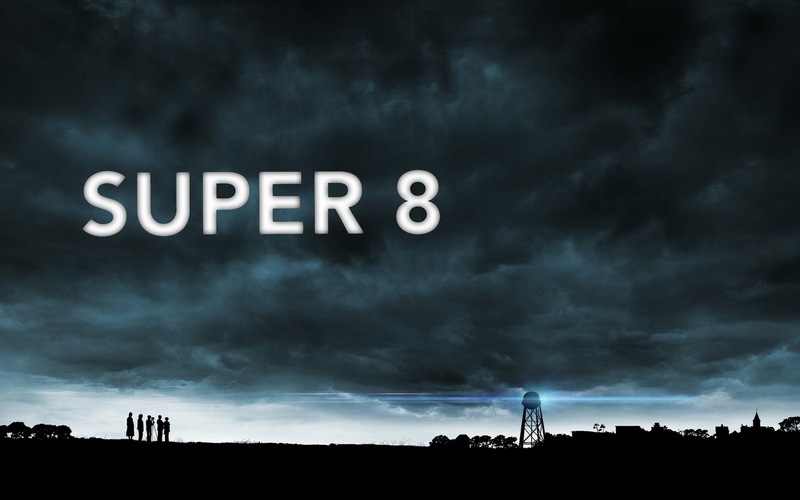 To spare me reliving the painful minutia of the plot (such as it was), I’ll describe Super 8 as a cross between Goonies and ET. . . without the charm. Or acting. Or cute kids. Or a story that makes sense. It is ugly and stupid and I wanted to turn it off before I even understood what the “thing” was. Spielberg (producer) should’ve taken his own post-Jaws advice of “don’t show the shark.” I mean. . . .what was that “thing” anyway? From what I could make out, it was a combination of the creature from Alien and one of those annoying Transformer things. Remember that one sucky M. Night Shyamalan movie, Signs? Yeah, same thing. Don’t show the shark. Please. At one point, I was repeating lines in my head from other movies. Seriously, it could’ve ended with “ET, phone home,” or “Goonies never say die!” and it would’ve made more sense. To be fair, there was one bit that I enjoyed. Toward the beginning when the townspeople started freaking out about the “thing,” they were convinced it was the Communist Russians. That gave me a warm sense of nostalgia. So. To sum up. Stay far away. Oh, and the DVD didn’t have a single “DVD Extras.” Now that’s really offensive. yes, I agree. I saw the movie in the theater and I didn't get it either. Critics said it was “classic Spielberg” which got me excited, but instead it was a “classic” crap-fest straight from crap-town. Was the “thing” just misunderstood?… I don't know and I don't care. And I usually love rediculous SciFi movies. My friend and I left confused. Er?! It was soooooo stuuuupid. I was trying to explain to ppl today how stupid it was. And it was frustrating that they didn't understand. I almost want to watch it again with them just so they can understand the stupid.